The Hunthausen Group specializes in all types of residential real estate in coastal Southern California. Our powerful marketing program and unique approach to every transaction enables you to obtain the highest price available and to never go unsold again. Buyer representation is also taken very seriously as Tony and his team work diligently to negotiate the price and terms most favorable to you. 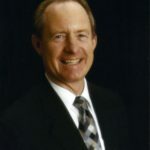 Tony Hunthausen is a licensed Real Estate Broker who has lived in Orange County since 1979. He holds a Bachelor’s Degree in Economics and a Master of Science Degree from the University of Southern California. Tony has three grown children and has been married to his beautiful wife, Jan, for 33+ years. 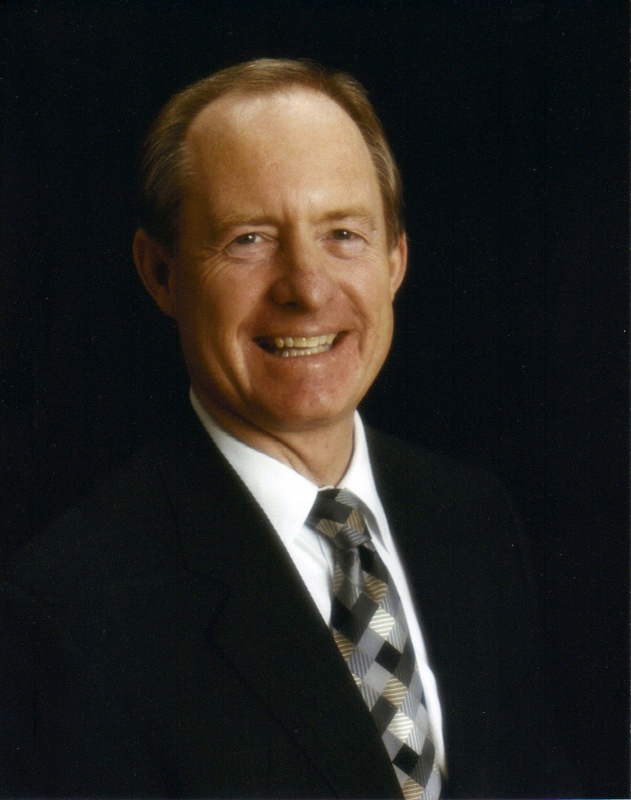 Tony joined Remax in 2006 and has been a Remax Hall of Fame member since 2011. Has recently been listed as among the top 100 agents in Huntington Beach and holds several important designations including e-Pro (related to understanding and expertise with current technology), CDPE (Certified Distressed Property Expert), CSP (Certified Short Sale Professional). “He is also one of a select group that hold the Certified Negotiation Expert designation (CNE)”. He is also a member of the Institute for Luxury Home Marketing. Tony is also a published author with his book, “Underwater And Overextended?”, written after the real estate melt down in 2008. If you or anyone you know is struggling with a mortgage, owe more than your home is worth and you want to know what your options are, please let Tony know and he will send you a copy. The book is also available on Amazon. Tony would also like to highlight his middle child, Drew, the No Excuses Blind Guy. When you have a moment go to www.DrewsInspirations.com and get his free guide, The 5 Keys to Living a No Excuses Life Filled with Joy, Peace, and Prosperity. Check out Drew’s remarkable story of meeting life’s challenges head on with a positive attitude, born of gratitude, and no excuses!